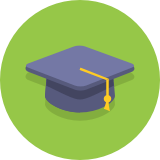 In ClassDojo’s first week, we were really excited to see 80 teachers use ClassDojo in their classrooms (you know who you are!). Today, we're humbled to see how this little community has grown to millions more in over 180 countries. Teachers, parents, and students everywhere use ClassDojo to build stronger relationships with each other. This is the heart of our mission. We don’t share any of your information or students’ information with advertisers or marketers. 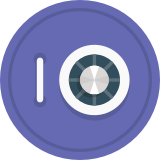 We don’t own anything you add to ClassDojo: you do. Students’ portfolios are private to the classroom. We use the latest security best practices to protect you at all times. 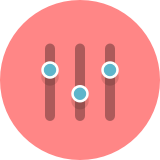 We are compliant with COPPA, FERPA, and GDPR in Europe. We will notify you if we make any changes to our practices. We’re honored that tens of millions of you trust ClassDojo to be a part of your lives every day. Your trust means everything to us. We promise we'll always work as hard as we can to earn and keep it. ClassDojo is compliant with GDPR. 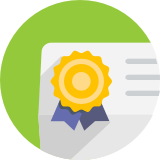 We are also certified under the EU-US and Swiss-US Privacy Shield. 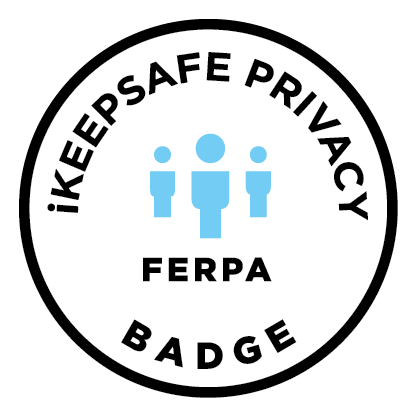 ClassDojo's practices fully support a school's FERPA requirements and have earned a FERPA seal from iKeepSafe, an experienced privacy protection organization. ClassDojo is fully COPPA-compliant. 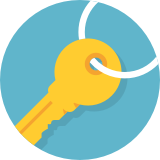 Children under 13 must obtain parental consent before creating their own account, or a parent or teacher must create their account on their behalf (Visit our FAQs). 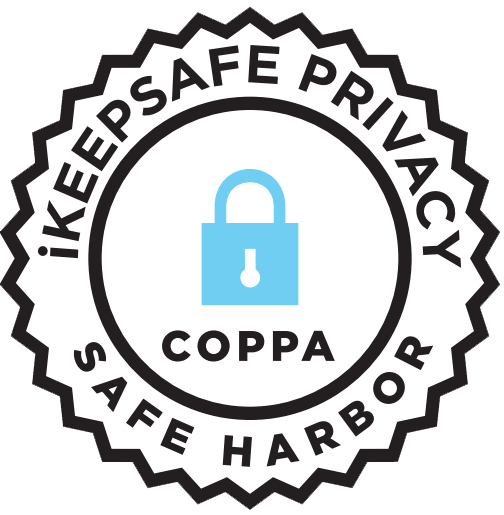 ClassDojo's practices are regularly reviewed and approved for compliance with iKeepSafe's COPPA Safe Harbor program. 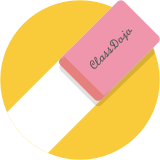 ClassDojo collects only the minimal amount of information about students needed to sign up for the service: often just a name. We don’t need or ask for anything else, such as gender, social security number, email, address, or student ID. "I know I’m always in control of my child’s information with ClassDojo." "ClassDojo has been incredible for my school, our students and our parents - so I'm glad to see they go to such great lengths to keep ClassDojo safe and secure!" 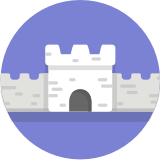 ClassDojo’s servers are in highly secure data centers that are access-controlled. 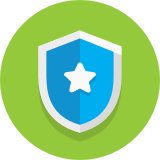 ClassDojo ensures all your information is transmitted securely at the software and network level. 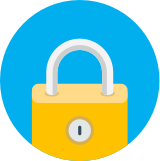 ClassDojo enforces regular security and privacy training for employees, and employs very strict policies, access controls, and auditing around internal access to our systems. 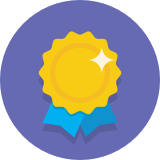 ClassDojo follows published secure application coding practices, verified by an exhaustive suite of automated tests, as well as regular code reviews and testing by independent researchers. 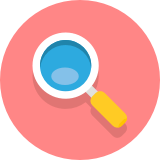 Extensive audits ensure we are putting ClassDojo systems and protocols under extreme, unbiased scrutiny. Jill, Founder and Principal of Nissen Consulting, advises ClassDojo on all privacy-related matters, providing guidance on global privacy and online safety matters and acts as a liaison to consumer privacy and online safety organizations. 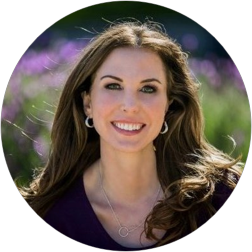 Jill comes from an extensive background in consumer privacy, working in Washington DC and Silicon Valley, helping to shape important privacy and safety issues for Internet companies. Jill previously served as VP, and Chief Policy Officer at Ning, and more recently as Acting CPO of Gigya. 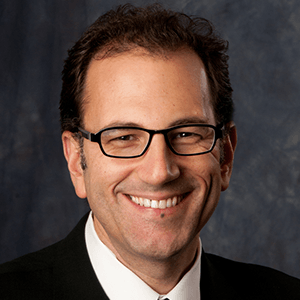 Jill also worked as a Senior Associate at Wilson Sonsini Goodrich & Rosati where her practice focused on privacy, intellectual property, licensing and commercial transactions. Because of her expertise, Jill has been personally tapped by industry, NGO’s and government to participate in various roundtables, government reviews and high level policy groups, including being appointed in 2009 as one of 30 experts to serve a 15-month term to the Online Safety and Technology Working Group (OSTWG) established by Congress. 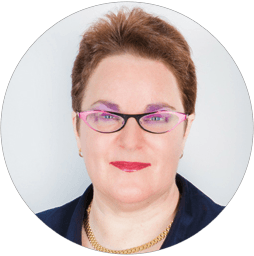 Jill is a member of the International Association of Privacy Professionals (IAPP). Anne advises ClassDojo on privacy matters, especially as they relate to family engagement. 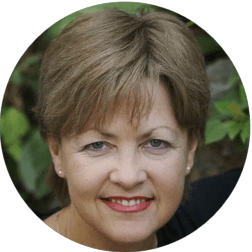 She is the founder and executive director of the nonprofit Net Family News, Inc., and editor of NetFamilyNews.org, and was the co-founder and co-director of ConnectSafely.org. In 2009-2010, Anne served as co-chair of the Obama administration’s Online Safety & Technology Working Group, and she currently serves on Facebook’s Safety Advisory Board and on the advisory board of the London- and Washington-based Family Online Safety Institute. Lisa is a Partner at Torkin Manes. 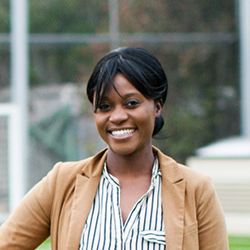 Based in Canada, she leads the firm's Technology, Privacy & Data Management Group. 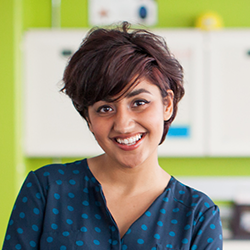 Practicing in the area of privacy and information management, she advises ClassDojo on Canadian privacy requirements. Understand what makes ClassDojo safe with this handout. Help parents understand what makes ClassDojo safe with this handout. 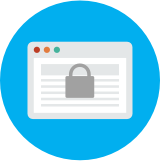 Learn how ClassDojo complies with COPPA, supports FERPA, and implements strong security measures. 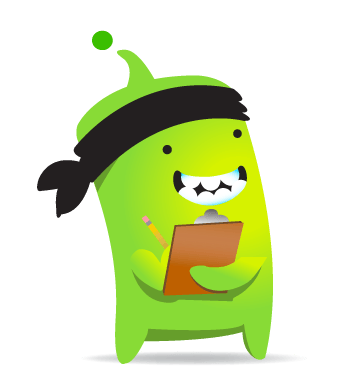 Join our active community of security researchers who help keep ClassDojo safe! Contact us to find out about our Responsible Disclosure Program.